Born in the German Alps in 1976, Chris is an artist, landscape-architect and conceptual photographer. He has moved 35 times already and for the past seven years he has taught topics including critical & creative thinking, architectural presentation, introduction to design and creative problem solving. After his studies he set up a landscape architecture office in Berlin. In 2006 Chris left for Thailand, where he create a photography book about the urban space of Bangkok. 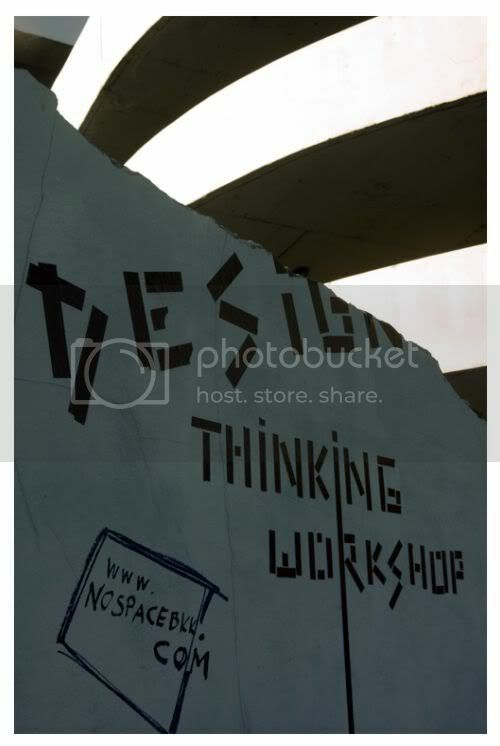 In 2008 Chris runs his own Design Thinking Workshops in cooperation with Nospace & Tadu Art gallery. Chris teaches at the School of Architecture & Design at King Mongut's University of Technology Thonburi (KMUTT). DESIGN THINKING WORKSHOPS - Critical & Creative Problem Solving!